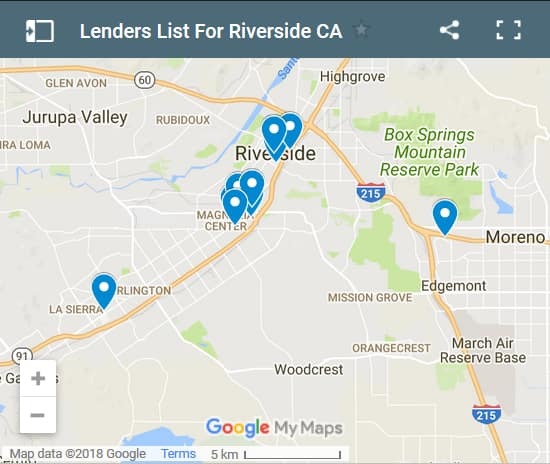 Top 5 list of neighborhoods in Riverside for pre-app volume. Source: WFL Lender Pool Data. Updated Monthly. James just found out that he needs a new air conditioning unit. He went to turn his old system on the other day and all it gave him was a lot of hot air. The furnace fan was running and the outdoor unit was running but there was nothing cool about the air coming out of the vents. He called an AC repair company to come look at it and they suggested it was done and he needed to replace it with a new one. He is in the process of obtaining several quotes for a new system. Although they are all more efficient than his old one and will cost much less to operate, the cost is prohibitively high. James is looking at estimates that are in the range of ten thousand dollars and more. He is not sure which supplier he is going with at the moment. He wants to make sure that he can be approved for an installment loan before he makes a commitment. One supplier indicated they could make arrangements with a lender they work with to approve him for the full price of the installed unit. They have an excellent interest rate loan with a 2% interest rate and a term of two years. A sponsored rate this low is tough to beat, however James wants to obtain quotes on the loan as well as for the installation of a new AC unit. This is smart on James part and will give him some good comparisons. With all of this information, James will be able to evaluate the best deal from two different perspectives. The installation price of the system with the low cost loan is actually a little higher than other quotes he has received. It is $500 more expensive; however, the 2% loan negates that somewhat. The total cost of the unit with interest costs included at the 2% rate and a two year term is $10720.15. The total cost of a lower priced unit and with James finding his own financing at a higher interest rate of 3.1% is $10326.11 or approximately $400 less costly. James was really surprised when he saw this comparison. He was all set to sign a deal for his new AC system including financing before he saw these numbers. It just shows that there is more than one way for companies to pay for their loans, either directly or indirectly. James is going to approach the dealer offering the quote that includes financing to determine if he can negotiate a better deal. They would have to lower their price for the AC system including installation as well as give him the low interest loan. With his other quotes for both the AC system and also for a loan, he has negotiating leverage. James will make the best decision based on facts and competitive quotes. 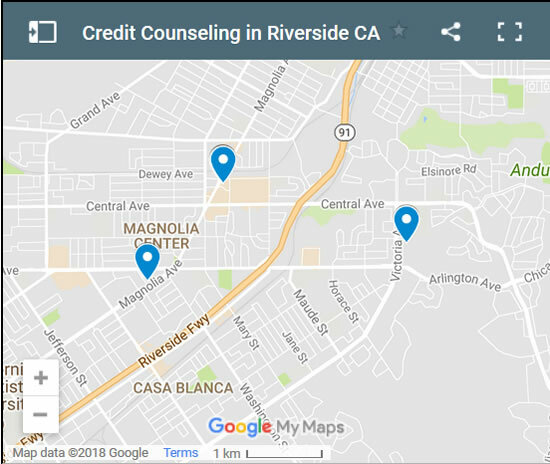 Are you a Riverside resident and need a loan regardless of bad credit. We're here to help! Having money problems? Can't keep up with your bills? 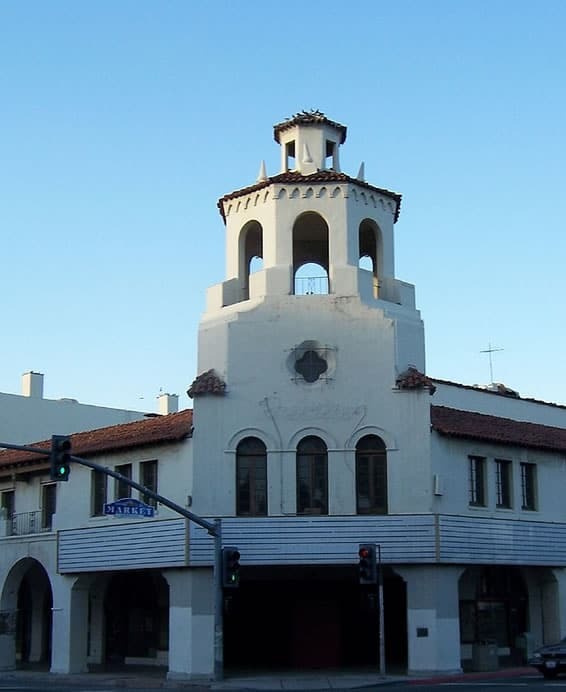 Consider upgrading your education and/or seek more lucrative employment in Riverside area.